Get a limo for your special wedding day! This is the day you’ve been waiting for to celebrate with your significant other, family, and friends. Choose the limousine with the luxury and class you want and need! Your birthday comes around only once a year. 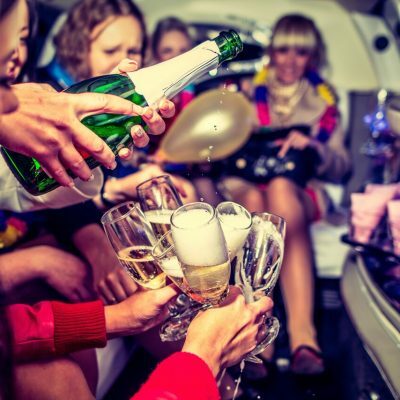 Treat yourself or get a limo for someone else’s birthday! Perhaps it’s a milestone birthday or just want to brighten up the birthday festivities, hire a limousine and enjoy the royal luxury we provide! Ladies, order the limo that you and your girls want and need. 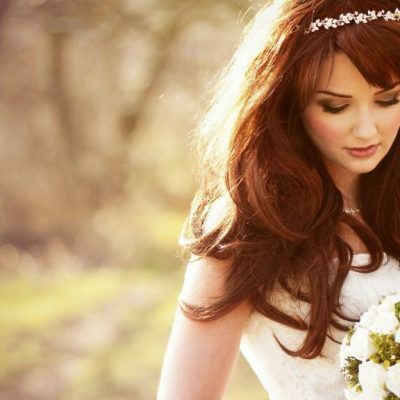 These bridal showers won’t be around after the wedding is over, so enjoy this time and feel like the princess you are! Proms and Graduations are something we never forget. 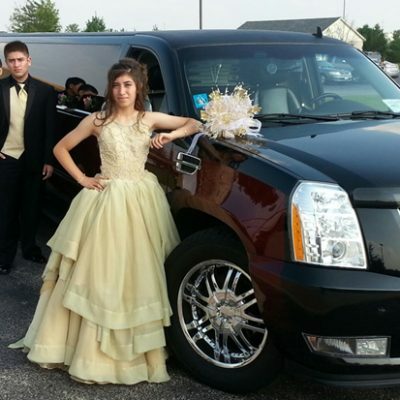 Hire a limo for your teenager and their friends so that they can have an unforgettable experience and appreciate you to the fullest! 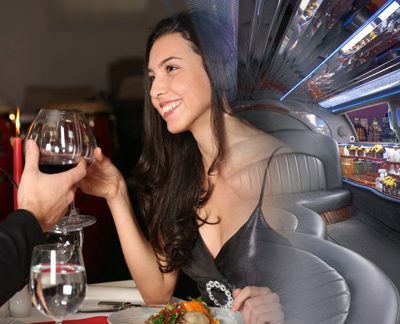 Perhaps you want to make you Wedding Anniversary a special one, let us give you the limo ride you need. Whether it is a 1st, 25th or 50th Wedding Anniversary, hiring a limousine could make your night magical and unforgettable. All right guys, we know how grand we want our Bachelor and Bachelorette parties to be! 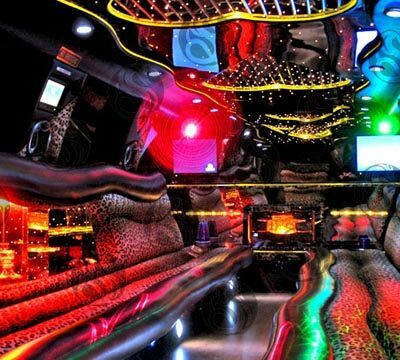 Book a limo or party bus that will set the mood for a fun, crazy, unforgettable night. Getting a class limousine from us will make you stand out amongst your peers while giving everyone the enjoyment they seek. Do you have any teenage girls that are ready to start their new woman lives the right way? 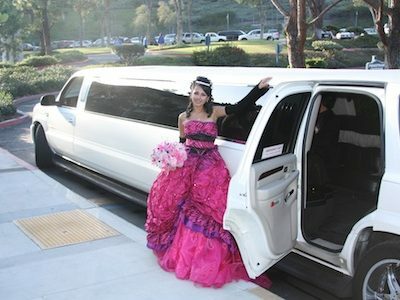 Celebrating a girl’s Sweet 16 and Quinceanera are some of the most memorable times in a young female’s life. Hire a limo from us to make her feel like the princess she is! We have a variety of classy and luxurious fleet for you to choose from to make your teenage girl love you forever. If I had a daughter, I’d make sure to get a limousine from All American Limousine for her big day!